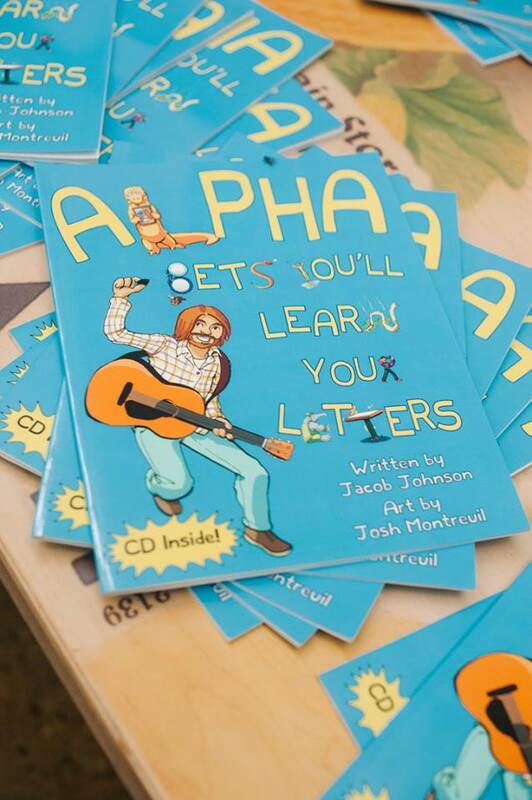 Alpha Bets You’ll Learn Your Letters is a combination of book and music. Each letter of the alphabet is depicted by a character whose name states both the letter’s name and the sound it makes. It also looks like the letter it represents, giving kids a chance to immediately begin associating the letters appearance with its sound. Take, for example, Gina the Grumpy Goose. Her name is Gina, she looks like a “G”, and she's a "guh-guh-guh-guh-" grumpy goose. Each letter also has its own song that will help to strengthen a child's connection between letter and sound.